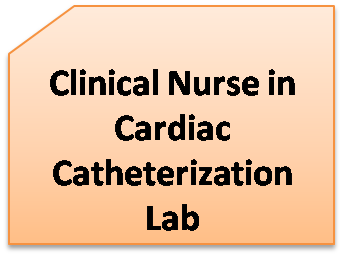 Are you a nurse ready to take career as Clinical nurse in Cardiac Catheterization Lab? Here is an opportunity in world one of the best medical research center. As their website says, a nurse with the below given qualifications can apply for this vacancy.